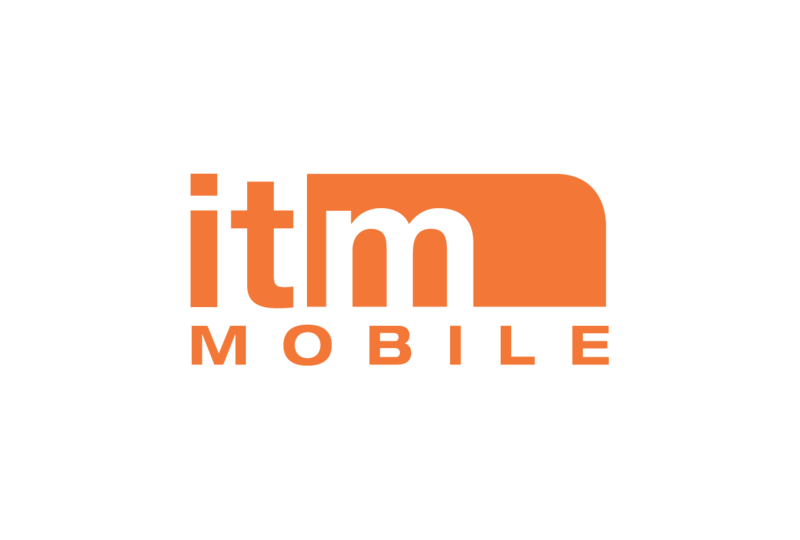 Thank you to all that have visited our ITM Mobile stand, or charged your smartphone at any of the Experiential Charging Stations made available via sponsorships at IMEX Frankfurt this year. 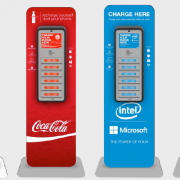 Brightbox Charging Stations are an “easy sell” to exhibitors and sponsors as they increase the opportunities for customer interaction and enhance brand recognition. The custom branded screen on the unit can also be used for interactive polling and lead generation. By the way, the Mobile Charging Stations featured at IMEX Frankfurt are the same that are currently in use at the “French Open” at Roland-Garros and that were available in sponsored VIP Areas at the “UEFA Championship Final” in Milan. We’re happy to report that the brand sponsor has been so impressed with the results that they are now also looking to use these to strengthen their brand consumer relations in other European markets. Living on the cutting edge, our ITM Mobile product team are constantly working on enhancing our purpose-built MINT Manager Event Platform as well as our Next-Gen Member Community, Multi-Event and Conference Apps. As we see it, integration is key to make your job easier and in delivering Best-in-Class solutions and we are pleased to announce that we in addition to having integrated our MINT Manager Event Platform with leading Association Management Software and Registration Systems, now also feature Mentimeter as part of our mobile apps. Mentimeter is a leader in Audience Interaction software. Over 4 million users and 100 000 professional facilitators around the world have Mentimeter as part of their meetings including the Imperial College UK, Harvard, HP, Microsoft, Daimler and the Bill & Melinda Gates foundation.